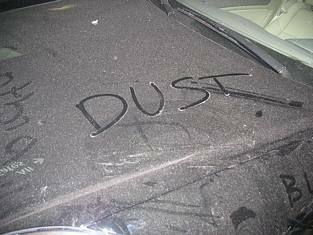 When it’s time to put your pride and joy away, this article will hopefully help you protect your car while stored, whether over winter or just for safe keeping. 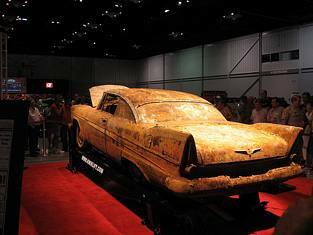 The best thing for your car lay up, is to store it in a nice clean, dry environment. Ideally de-humidified and water free. 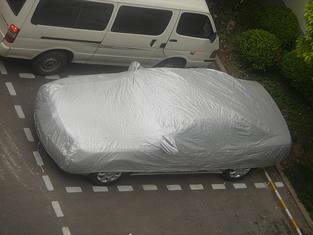 Many companies sell good exterior car covers (buy the best you can afford). However understand that with a lot of wind, direct sunlight and constant putting on and taking off that they will eventually deteriorate and need replacing and may very well scratch the paintwork. Also many will eventually let water in when subject to a heavy downpour, especially if the downpour is for a sustained period of time. Many will also allow water to condensate and collect water and trap it underneath the cover. In fact if water gets underneath and trapped (even with the so called breathable ones) for days, weeks or months, it can turn your car into a bucket of rust! And that is worse than not having a cover on it in the first place. 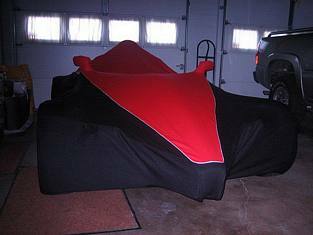 You also get a choice between waterproof covers (will normally not be very, if at all breathable and will trap water if it get’s under) or water resistant (normally get’s wet underneath in heavy prolong rain, but will mostly allow the car to dry out if the rains stops for a period of time). Securing them on the car can be quite difficult in bad weather sometimes, so if the car is likely to see some very windy conditions, think about how they are secured in place. Some will include, elasticated hems, straps with hooks, undercar straps with clip locks or magnets. Or you could just use plain old rope, bungys or better still buckled tie down straps. 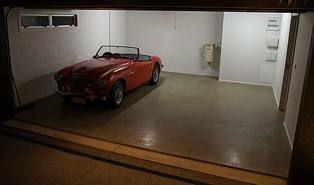 Dust covers are a good idea for cars kept in a garage. For convertibles you can also get half covers for covering just the convertible roof area and windows. If you plan to have the car off the road for more than 3 months without moving it, you may be better off removing the wheels and placing the car on axle stands. If not, make sure the tyres are fully inflated and check them regularly, best to move the car regularly to avoid flat spots and cracking of the tyres. 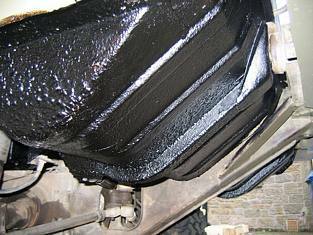 Leave the car in neutral with the handbrake off and put a chock block in front and behind the wheels. If you decide to start the car up, make sure you run it up to temperature for atleast 5 mins, as you need to burn off any moisture produced on start up. If you can get to drive the car – do so, it is far better to drive the car for 5-10mins to free things up – clutch and brakes being the main two. It also allows you to burn some fuel up and add some fresh fuel, as old fuel can oxidize. Don’t forget the interior, make it nice and clean and place a moisture absorbing desiccant packet around the car (boot, glovebox etc). 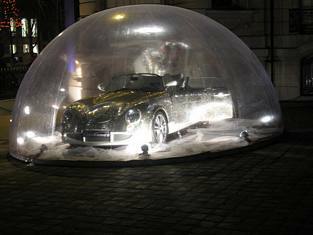 If you can let air into the interior regularly to avoid mositure build up that can lead to mould forming. Start the engine first by removing a plug (this allows the engine to turn over and get some of the engine oil round before you actually fire it up). Then replace the plug and start the engine. You can also try turning the engine over by hand first. Why Not take a look at the general car maintenance article as well.